Cherrytree/A&M Records/Universal Music Group is pleased to announce Sting: The Best Of 25 Years, slated for release on October 18, 2011. 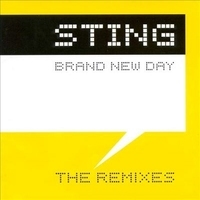 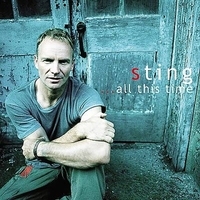 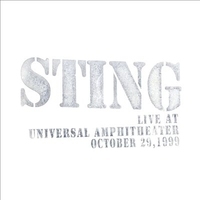 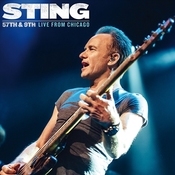 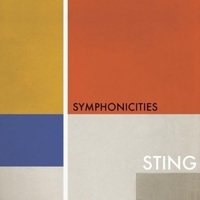 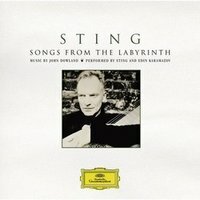 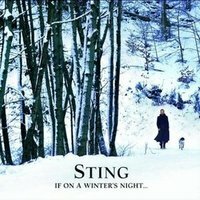 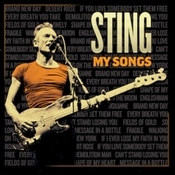 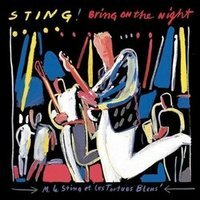 Featuring 12 remastered tracks, including several remixes and newly unearthed live recordings, selections for this compilation represent a diverse cross section of Sting’s enduring solo career. 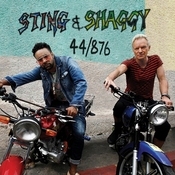 Highlights include the No. 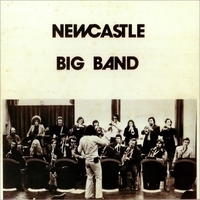 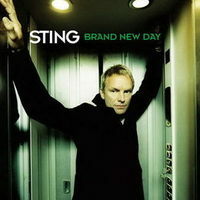 1 hits “If You Love Somebody Set Them Free” and “All This Time,” as well as Grammy® winners “If I Ever Lose My Faith In You” and “Whenever I Say Your Name” featuring Mary J. Blige. 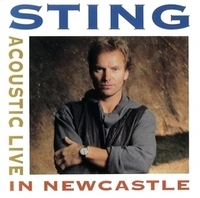 The CD also includes a new mix of “Never Coming Home” as well as previously unreleased live versions of “Message In A Bottle,” “Demolition Man” and “Heavy Cloud No Rain” (full track listing included below). 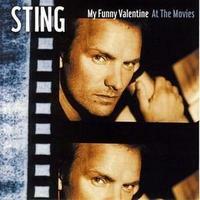 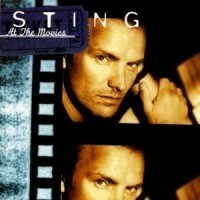 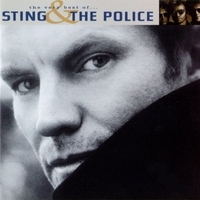 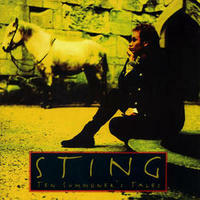 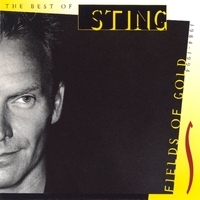 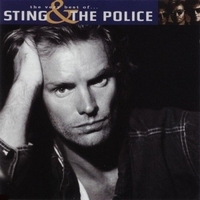 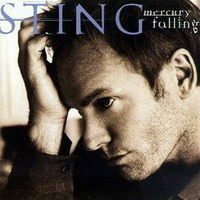 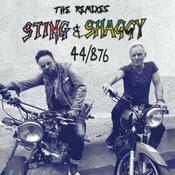 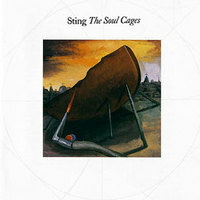 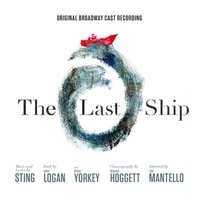 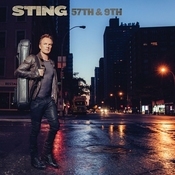 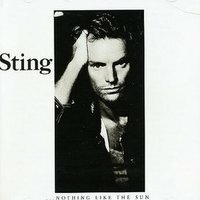 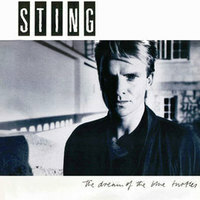 Sting: The Best Of 25 Years was produced by Rob Mathes and Executive Produced by Sting’s longtime manager, Kathryn Schenker. 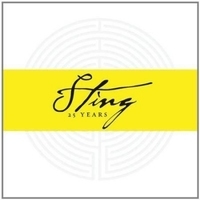 Cherrytree/A&M Records/Universal Music Group is pleased to announce Sting: The Best Of 25 Years, slated for release on October 18, 2011. 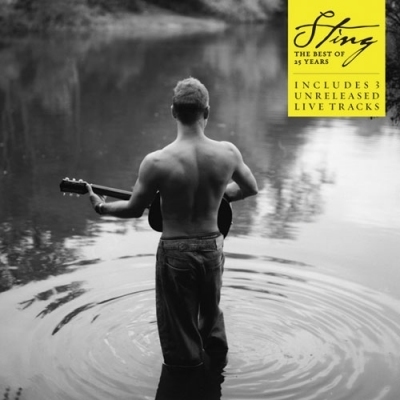 Featuring 12 remastered tracks, including several remixes and newly unearthed live recordings, selections for this compilation represent a diverse cross section of Sting’s enduring solo career. 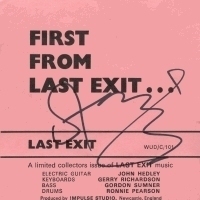 Highlights include the No. 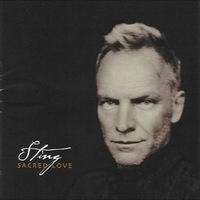 1 hits “If You Love Somebody Set Them Free” and “All This Time,” as well as Grammy® winners “If I Ever Lose My Faith In You” and “Whenever I Say Your Name” featuring Mary J. Blige. 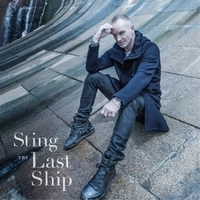 The CD also includes a new mix of “Never Coming Home” as well as previously unreleased live versions of “Message In A Bottle,” “Demolition Man” and “Heavy Cloud No Rain” (full track listing included below). 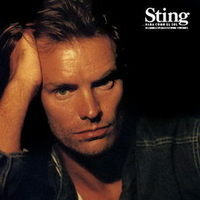 Sting: The Best Of 25 Years was produced by Rob Mathes and Executive Produced by Sting’s longtime manager, Kathryn Schenker.